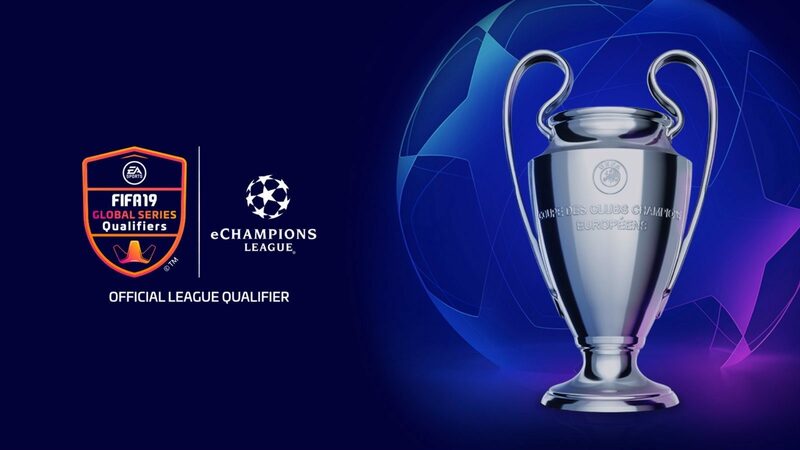 November 12 – UEFA and EA Sports have unveiled plans for the new eChampions League which will start in March 2019 with knockout competition and culminating with a final in Madrid on May 31, the day before the Champions League final. The new tournament is an expansion to the EA Sports FIFA 19 Global Series and is another stop on a series of global events and competitions on the Road to the FIFA eWorld Cup 2019 next summer. Competition will be played on PlayStation 4 with eChampions League Global Online Knockout tournaments from March 2-3, with the top 64 players advancing to a live qualifying event on April 26-27. The top eight players from the April live event will go through to the eChampions League Final in Madrid. The eight finalists, representing their clubs, will draft and use footballers involved in the Champions League group stage. The winner will earn a $100,000 (£76,830) share of the $280,000 (£215,125) prize pool.